161.1a. This figure is just like the figure titled "Ariadne" shown in 161.1, but it is impressed with the mark of Lakin & Poole. 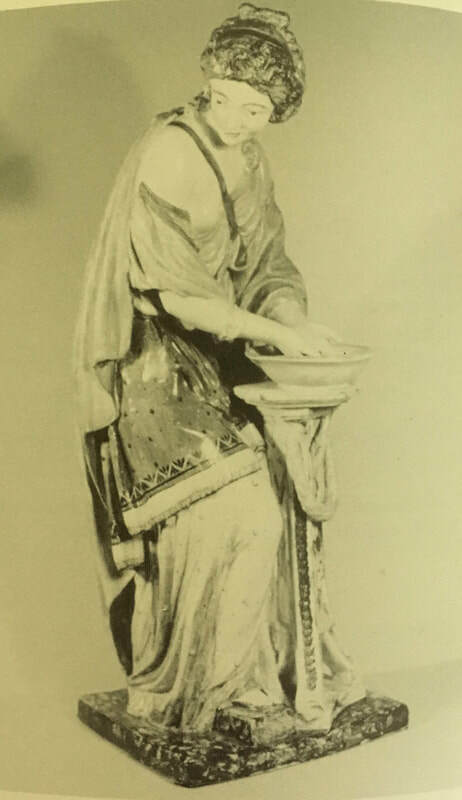 It is taken from Hall, "Staffordshire Portrait Figures." 161.7. Impressed "WEDGWOOD." From Hallfpenny, "English Earthenware Figures 1780-1840."